The NEW me as The Spoiled Mummy Turns 2! Oh wow! 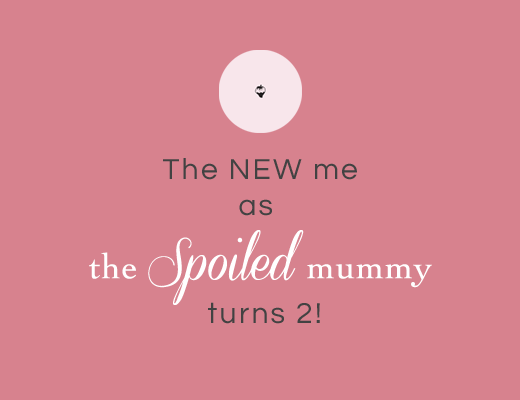 Two major things are actually happening in front of me right now : The blog has just turned two and I have just clicked that most elusive LAUNCH button to show you the new and updated version of The Spoiled Mummy! I don’t even know where to begin!